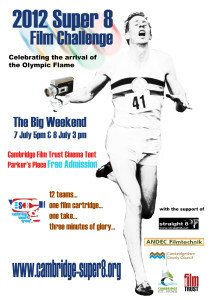 The 12 films made especially to celebrate the arrival of the Olympic flame will be revealed. First part – The screening will take place on Parkers Piece in the pop-up cinema! Join us for a free screening. 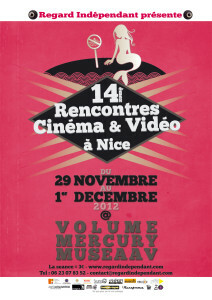 Second part – The finalists and new 5 new films will be screened on Parkers Piece in the pop-up cinema! Have a look to the full programme.